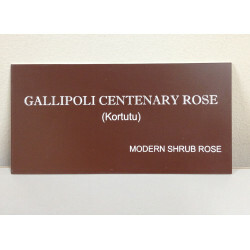 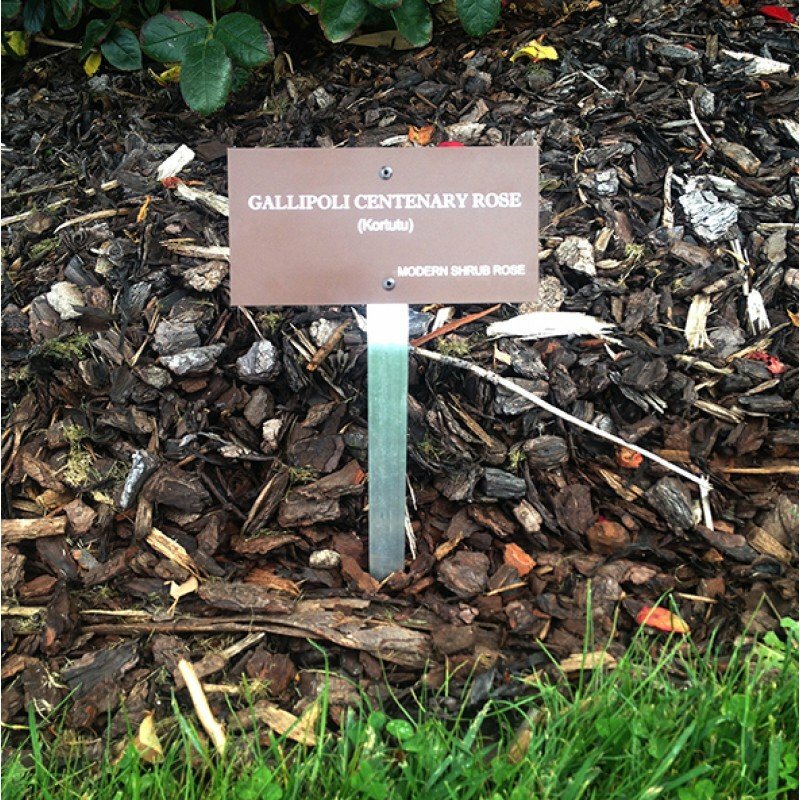 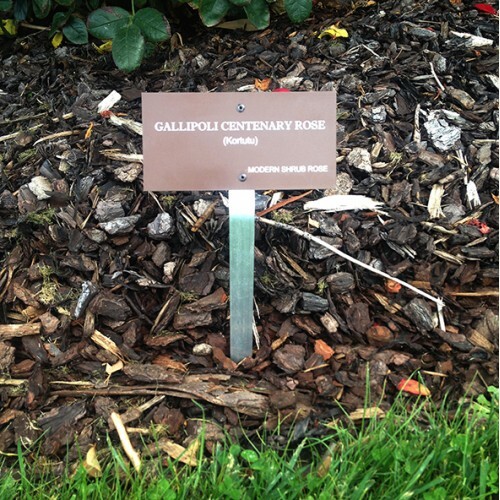 A special Gallipoli Centenary Rose deserves a special name plate with stake such as this. 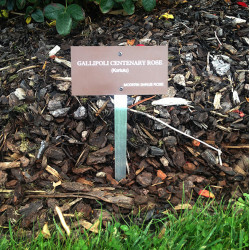 Perfect to go in your own garden or to make that rose gift even more special. 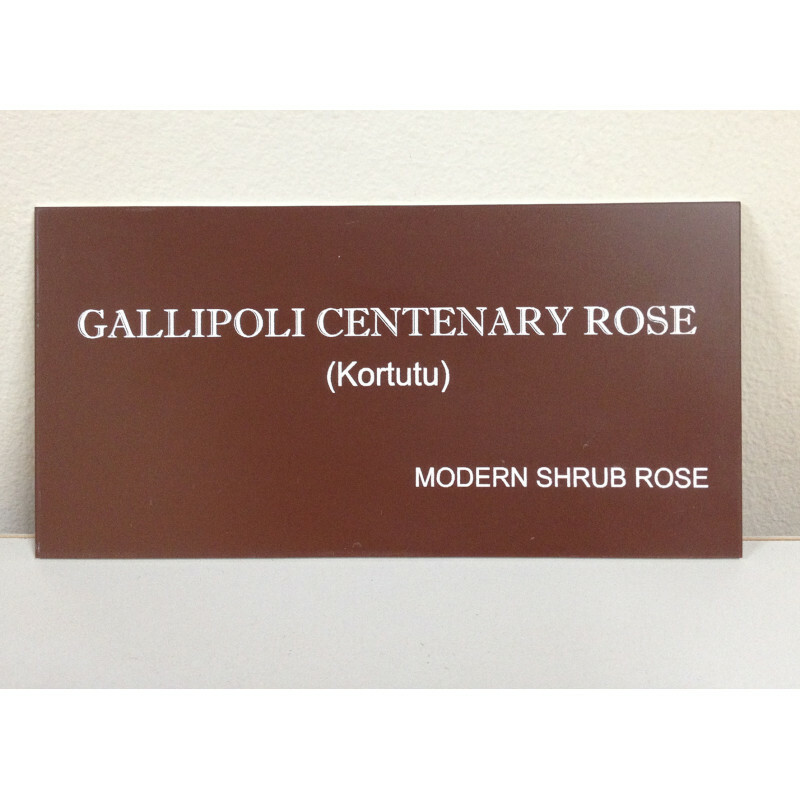 Extra text can be added to the name plate on request, however this process can take up to 4-6 weeks from the date of order. 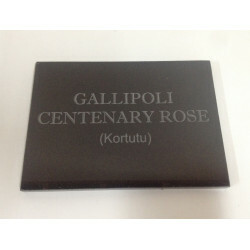 Please email us to enquire. 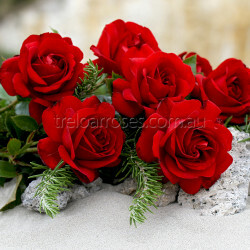 The plates can be sent with your rose order or separately for a an additional charge of $12.00.